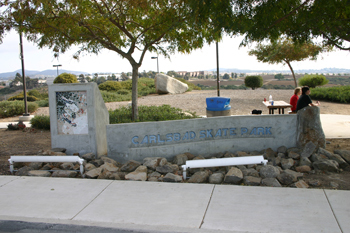 Carlsbad Skate Park offers a mix of street and small transition skateboarding. 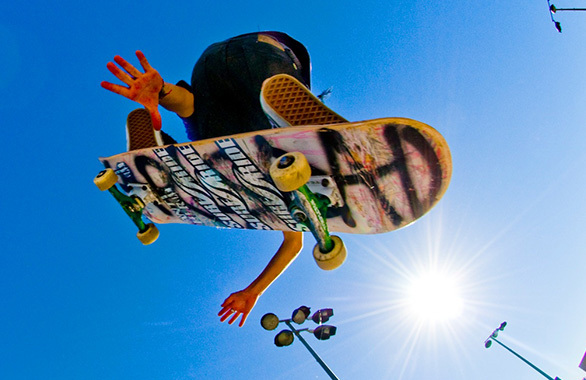 This is a good skatepark for the beginner looking for a mellow place to skate. 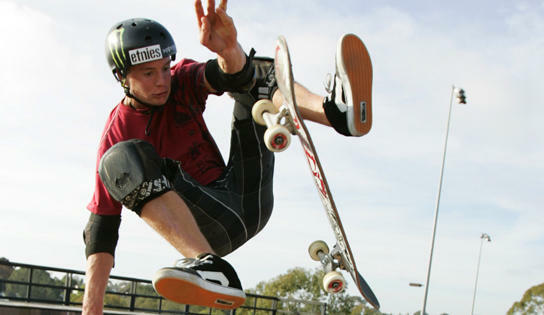 Skateboards and Rollerblades only, No Bikes!